15 Fun Kigurumi Costume Pajamas for Kids, Teens and Adults! 15 Fun and Cozy Sleepsuit Costume Fleece Pajamas for Adults, Teens and Kids! Kigurumi pajamas are cute, fun and ultra-cool cozy costume fleece pajamas! They are a mix between a full-body costume and cozy pajamas! They can be a cute animal or a cute cartoon character! 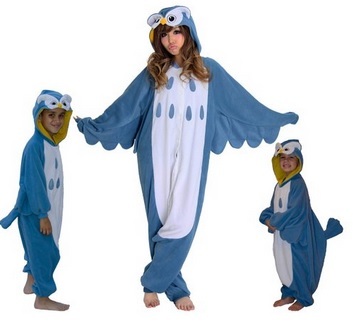 As you can see in this picture, these are cute owl Kigurumi fleece pajamas! They are the most fun way to stay warm and cozy in the house during winter time! Fun Dinosaur Kigurumi Pajamas for Everyone! Who wants to be a warm family of dinosaurs together? Everyone can be a very cozy dinosaur! These are super warm and very comfortable dinosaur costume pajamas for sale! Have you always wanted to be a purple unicorn? Just wear this magical purple unicorn Kigurumi fleece pajamas and your transformation will be complete! Cool Adult Green Dragon Kigurumi Costume Pajamas! You are more of a green dragon person! There is a fun green dragon costume pajamas for you too! 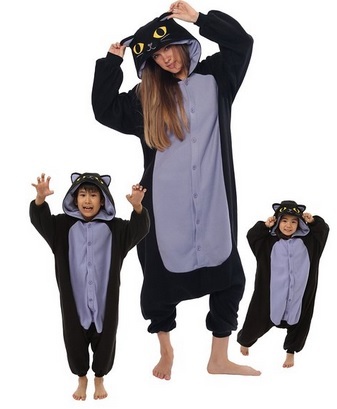 Fun Animal Pajamas for the Whole Family! I hear you guys want to be a cute Kangaroo family together this winter? 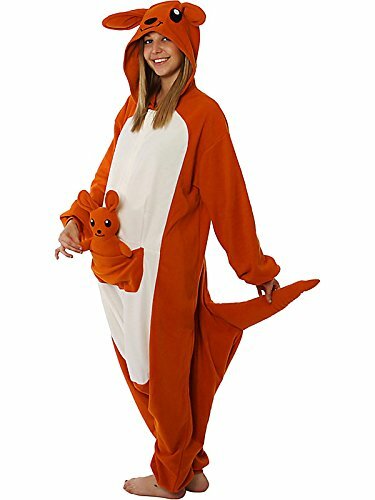 Just wear these adorable Kigurumi kangaroo fleece pj’s and have a blast together! 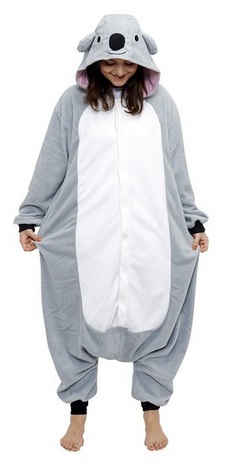 Very Cute Koala Kigurumi Pajamas! Do you also love Koalas? How cute and fun are these Koala pajamas for teens and adults? It is a very warm and cozy to wear! 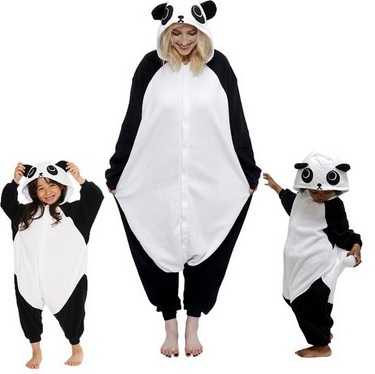 Cute Panda Kigurumi Pajamas for Adults and Kids! How fun and adorable are these Panda animal pajamas for kids and adults? Mom and kids dressed up as cute Pandas! These are really, really soft and just perfect to spend your winter nights at home! 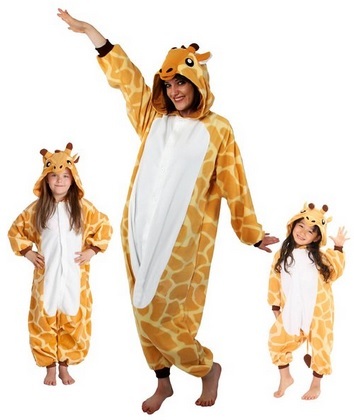 Fun Giraffe Kigurumi Animal Fleece Pajamas for Kids and Adults! One of my favorite fleece costume pajamas are these adorable giraffe pj’s! Great winter gift idea for your giraffe lover teenage girl! Cool Black Cat with Yellow Eyes Animal Costume Pajamas! Don’t get spooked by these black cats with yellow eyes! These are fun, soft and so very comfortable fleece black cat pajamas for sale! Some people love it so much that they spend the whole day in these! Cute Tiger Fleece Pajamas for Adults and Kids! 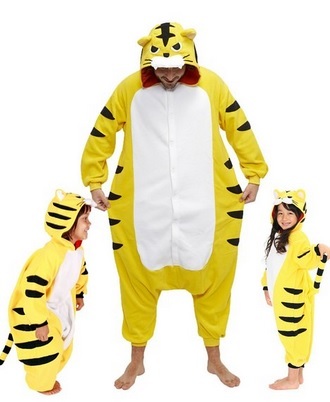 Fierce Tiger Kigurumi All Ages Costume Pajamas! 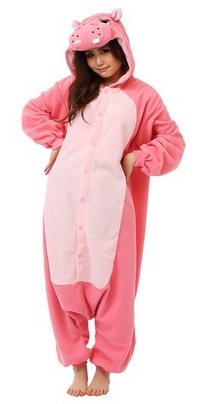 Cute Pink Rabbit Kigurumi Pajamas! 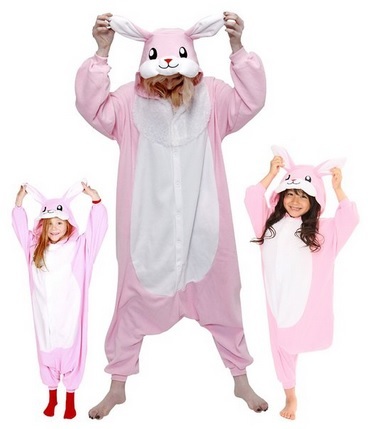 How adorable are these pink rabbit costume pajamas for sale? I love pink and I love cute rabbits! Look at his cute happy rabbit face and eyes! These will be fun to wear during winter and also Easter time! Fun Yellow Lion Kigurumi Cosplay Costume Pajamas for Adults! This is a very roomy, very soft, very cozy adorable yellow lion cosplay fleece pajamas for adults! Perfect to spend a lazy day off at home just sipping hot tea, watching movies and reading books! Nice winter gift idea for boyfriends and girlfriends! 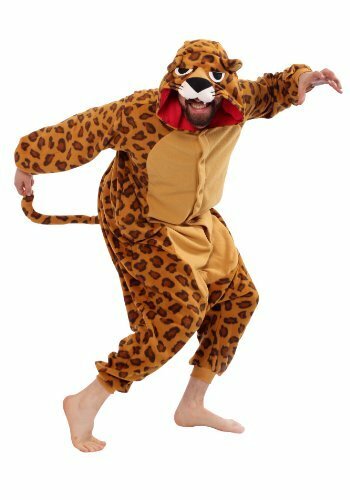 Leopard Kigurumi Adult Fleece Costume Pajamas! Hello leopard lovers looking for a cozy and fun Kigurumi pajamas to wear for a fun sleepover at your friend’s house! This is a one-size-fits-all fleece leopard pajamas for teens and adults! 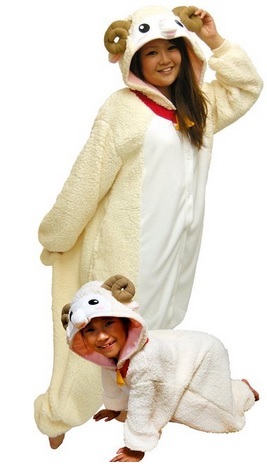 Very Cozy Sheep Kigurumi Fleece Pajamas for Sale! Just by looking at the picture you can see how cozy, soft, warm and comfy these adorable sheep costume pajamas are! You are going to love them too! It’s almost like wearing a blanket! Adorable Pink Hippo Kigurumi Pajamas for Teen Girls and Women! And last, but not least, a cute pink hippo soft fleece Kigurumi costume pajamas for teenage girls and women! I love this beautiful pink color!